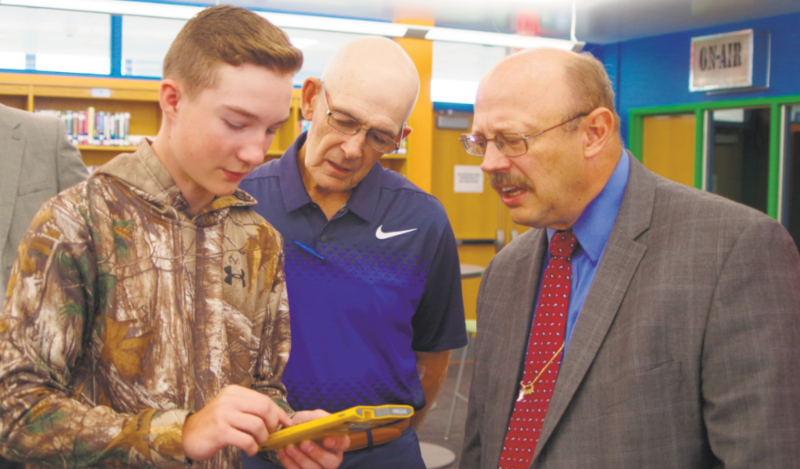 The Falcon Foundation and the Scottdale Bank teamed up to provide new graphing calculators to the Middle School math department. 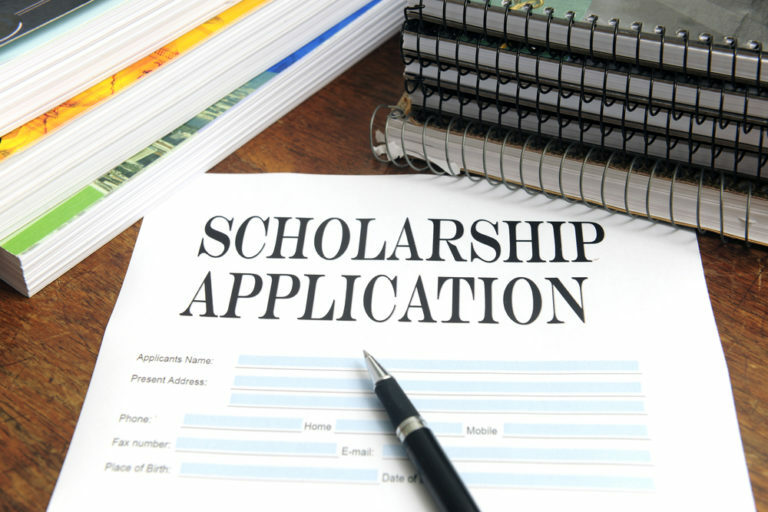 $500.00 scholarship for a Connellsville Area High School student who demonstrates a desire to continue to pursue academic excellence in a post-secondary institution. The Falcon Foundation will be raffling off 2 - Penguins vs. San Jose Sharks Tickets for February 21, 2019, 7:00 P.M. plus $300.00 cash. The seats are located in the KeyBank Club Section 101 - 5th Row behind Pens Bench and 2 seats away from team tunnel. Also included 2 Lexus Club passes. The Club opens two hours prior to the game. See any Falcon Foundation Member for tickets. The Falcon Foundation will be accepting nominations for this year's Hall of Fame class. 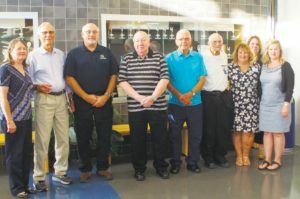 There are two categories for nominations: 1) distinguished graduates of Connellsville Area High School or from the former Connellsville or Dunbar Township High Schools, 2) Others who have contributed greatly to the advancement of education in the Connellsville Area School District or in the former Connellsville and Dunbar Township Districts. It should be emphasized that this Hall of Fame is for achievement in all areas of life, not just athletics. Nominations will be accepted through March 31 and can be online by clicking here.